They say never judge a book by it's cover. They're wrong. This book is every bit as mesmerizing as the myriad of colors and images that comprise the jacket. 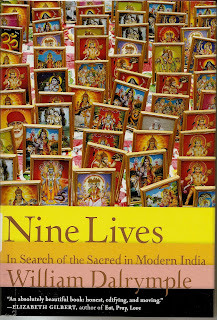 The author has done a superb job in documenting the lives of nine different Indians and their struggle to find where they fit into the grand scheme of things. Not since last years "The Corpse Walker" have I run into such compelling personalities and stories. Set in modern day India, the author explores the lives of nine different individuals. 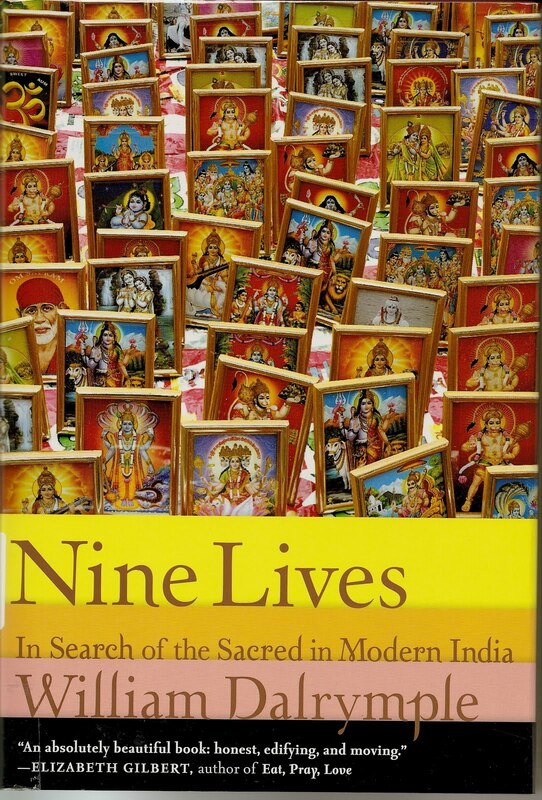 From the daily trials of a "temple prostitute" to the story of a Jain nun witnessing her friends ritual starvation, this book opens your eyes to things which you would probably never have even imagined. The work abounds with irony, as in the story of a Buddhist monk who resorts to violence in an effort to keep Tibet autonomous. He then spends the rest of his life atoning for his sin. What price independence? The most astonishing thing about this book is that there are still corners of the earth, in every country, where ancient tradition and superstition still survive. And the question called to mind is the age old one of which is right, and who is wrong? Is our modern world, with all it's marvels, really any better, spiritually, than the old one? Is there wisdom in the old ways? Are we deluded in our thinking that we have found all the answers? By exploring these divergent lives the author forces us to confront our own intellects and learned perceptions. Several different religions are explored here and it is difficult to not contrast them with the reader's own belief systems. You are left with questions as well as great admiration and wonder over the differences we have all inherited in our lives. What do these differences mean in terms of who we are and what we will become? Books state facts, really good books pose questions. This book meets the criteria of both.